The Incredible Journey is a new donor funded ministry passionate about communicating our bold vision of sharing the good news of Christ and preparing people for the soon coming of Jesus. We are devoted to giving Biblical answers to life’s questions through television, the Internet, social media, Bible Centre, evangelistic ministry and Christian living and faith-sharing resources. Pastor Gary Kent is the speaker for The Incredible Journey media ministry. He is an archaeologist who has excavated numerous sites throughout Israel and Jordan. 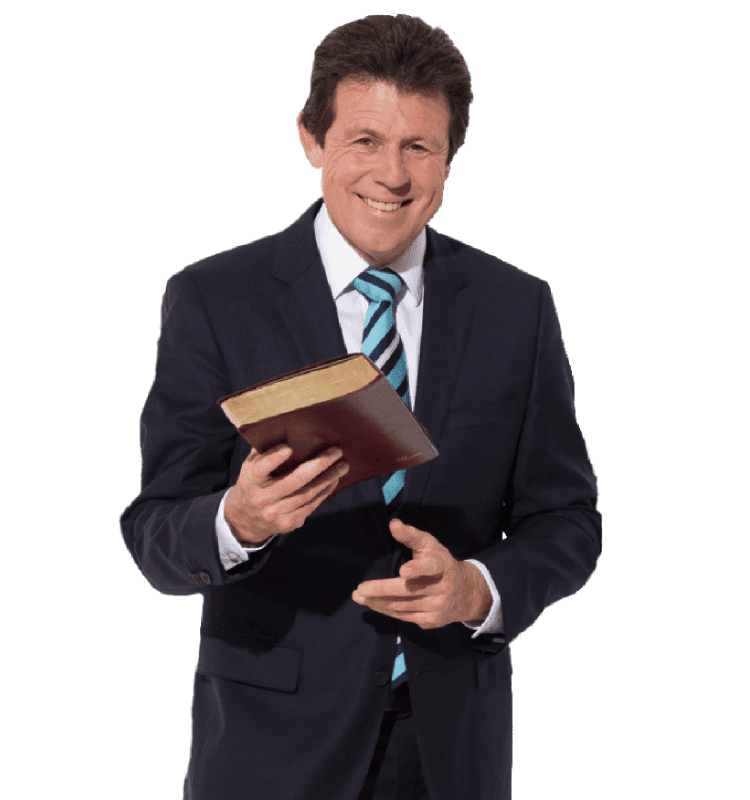 As an internationally-acclaimed speaker and TV presenter, he has spoken and produced numerous documentaries on subjects including the Bible, Bible prophecy, world events and natural health. His passion is to share the good news of Jesus’ imminent return.